AN outspoken traditional owner who vigorously opposes Adani's Carmichael coal mine has been slammed by some other traditional owners as new documents reveal he welcomed almost $40,000 from another miner's native title agreement. 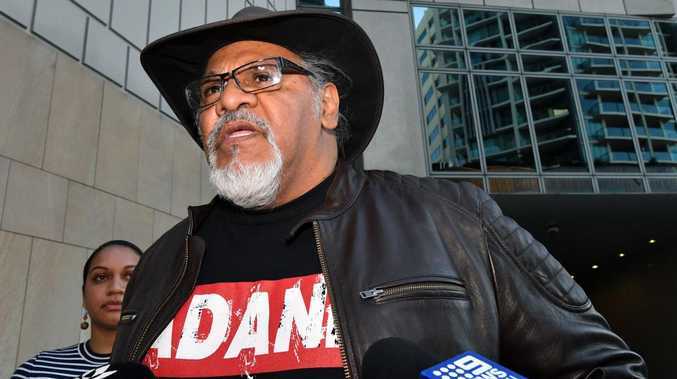 Adrian Burragubba, the "lead spokesman" for the Wangan and Jagalingou Family Council, has become the face of the anti-Adani campaign. 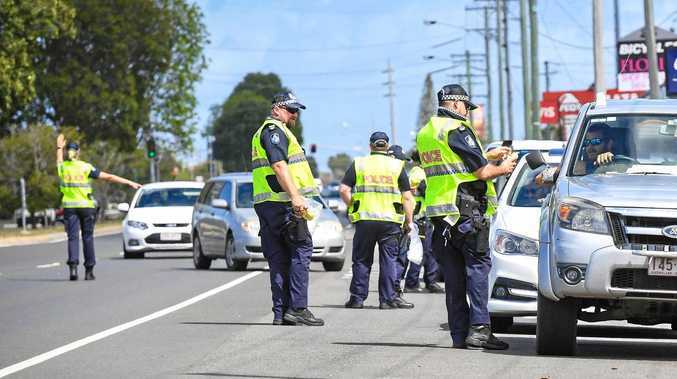 However several Wangan and Jagalingou traditional owners contacted The Sunday Mail, frustrated with him after it was revealed he received $39,500 from Glencore's Clermont Aboriginal Community Development Fund. The ACDF was established prior to Rio Tinto opening the Clermont coal mine in 2010 as part of a native title agreement with affected traditional owners in a bid to create jobs and business opportunities for their communities. It then transitioned across when Glencore bought the mine in 2014. The Sunday Mail has seen the ACDF 2009-2015 annual report, which shows Mr Burragubba received $19,500 for the Emerald Community NAIDOC in 2015. He also received $20,000 with former partner Linda McAvoy in 2012 for a cultural mentoring program. The Sunday Mail is not suggesting any wrongdoing by Mr Burragubba or Ms McAvoy. The Wangan and Jagalingou Family Council was repeatedly asked for comment however requests went unanswered. One Wangan and Jagalingou member, who asked to remain anonymous, said the native title agreement with Adani included more jobs and business opportunities than other mines in the region. "Why is the stop campaign only against Adani and not other mines?" they asked. "Will they (Mr Burragubba) accept funds from other mining agreements in the future?" Last week traditional owner Les Tilley sent a letter to the United Nations after it asked the Federal Government to consider suspending Adani. "We object to your requested suspension of the Adani Carmichael project and are insulted by your clear disrespect for the decision made by the overwhelming majority of the Wangan and Jagalingou People claim group," he wrote. "Mr Burragubba's voice may be loud, but it does not deserve your support." Another member said the Wangan and Jagalingou Family Council's fight against Adani didn't represent the opinions of all traditional owners.